Finding both an affordable and exciting travel destination has never been easier. There are many perks to the off-season, too, so don't let that deter you from traveling during that time. 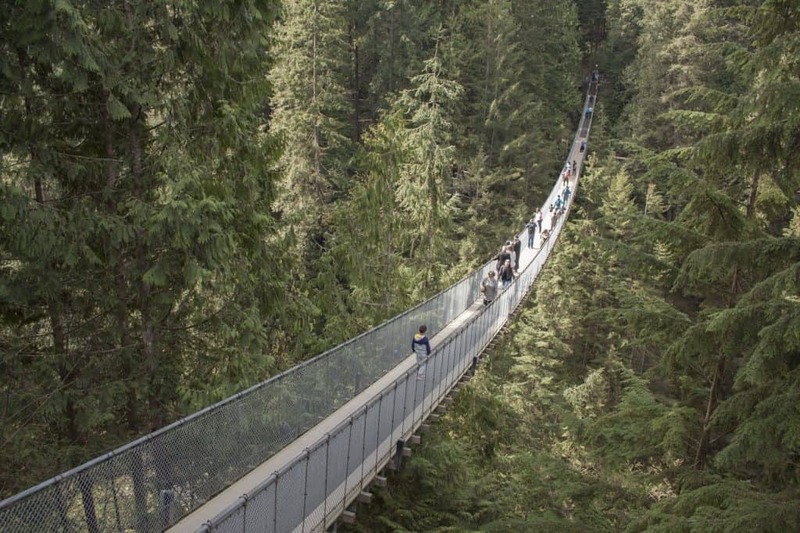 Vancouver is situated along the west coast of British Columbia, one of Canada's most ethnically diverse cities. 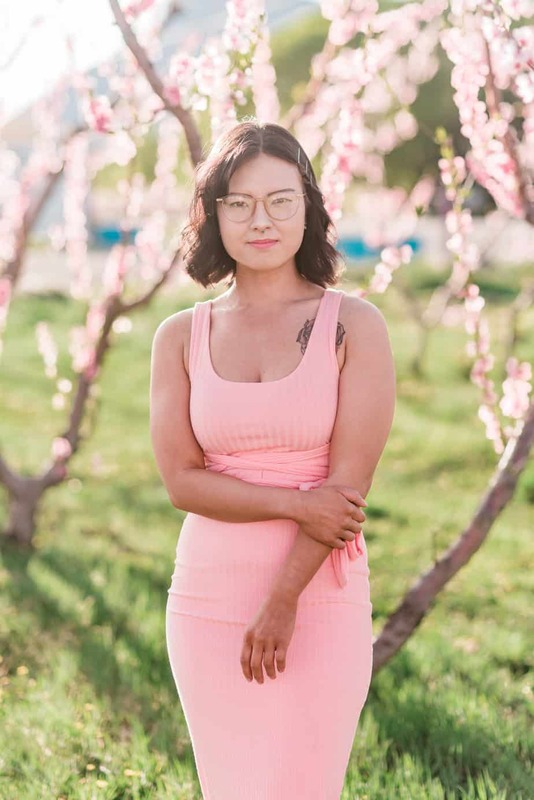 The city is surrounded by water and mountains and is consistently ranked one of the highest when it comes to quality of life. Vancouver also has a thriving music and art scene. 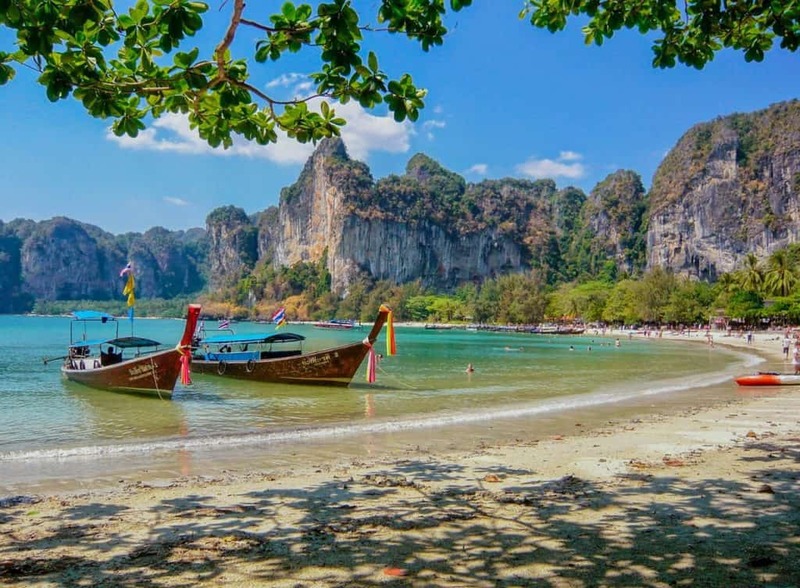 Thailand is well known for its ancient ruins and tropical beaches. The country is also known for being extremely cheap, offering hour-long massages for under $5 U.S. dollars. Use packing organizers to pack more in your luggage and avoid taking more than 1 suitcase, while staying organized. 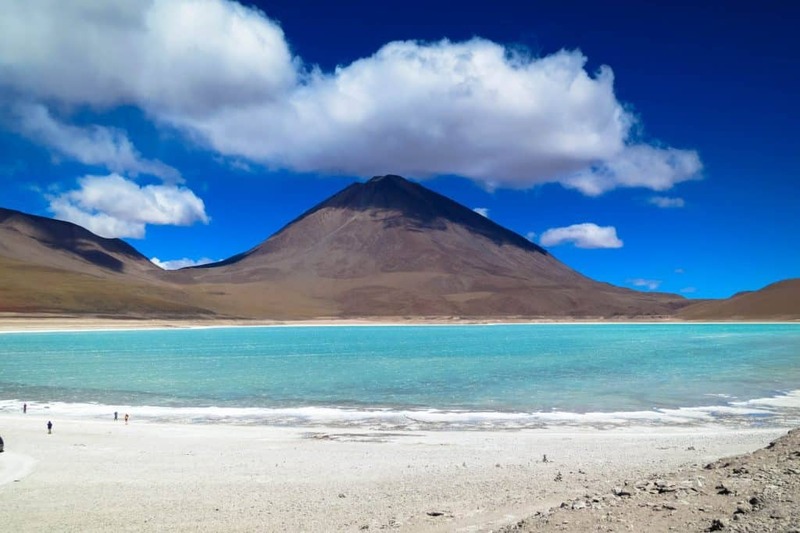 La Paz sits on the Andes Altiplano plateau, which is more than 11,000 feet above sea level. From the city, you'll easily see the snow-capped Mt. Illimani, which is over 22,000 feet high. Use Airbnb for the best traveling experience. Get $55 toward your first trip with my link. 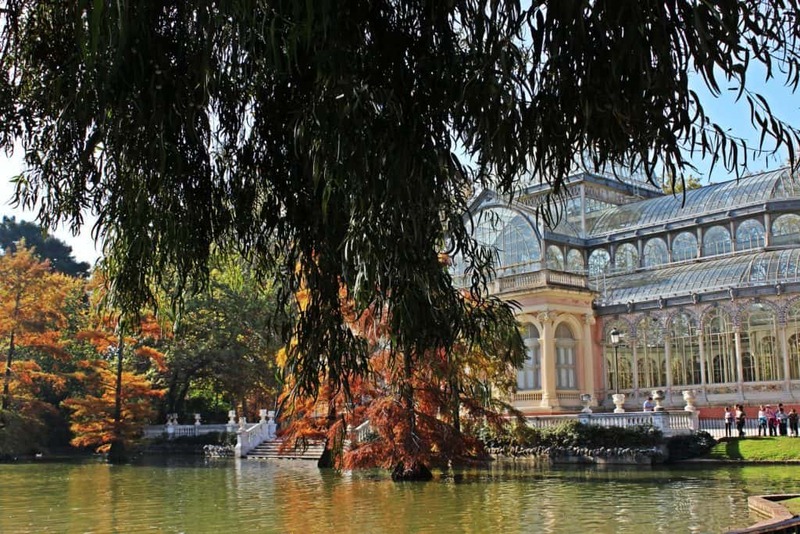 Madrid is a beautiful city filled with well-cared for parks and European art. The city holds over 3.2 million people and is the third largest city in the EU, behind London and Berlin. Traveling can be more convenient in coach with this travel kit. Portugal sits on the Iberian Peninsula next to Spain. 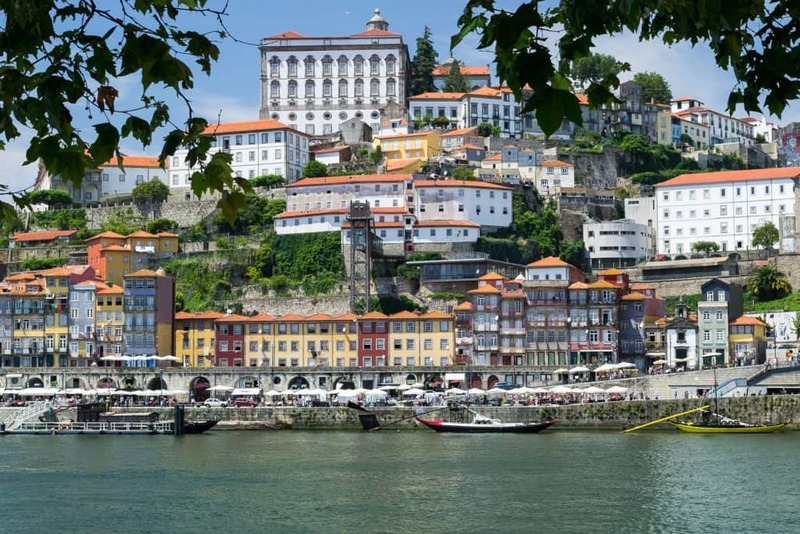 Fish is very popular in Portugal's cuisine due to it sitting next to the Atlantic Ocean. Use Ebates to get up to 10% back on flights and other travel-related expenses. Ebates also works for any kind of online shopping and it's really easy to use. Get $10 for signing up here. 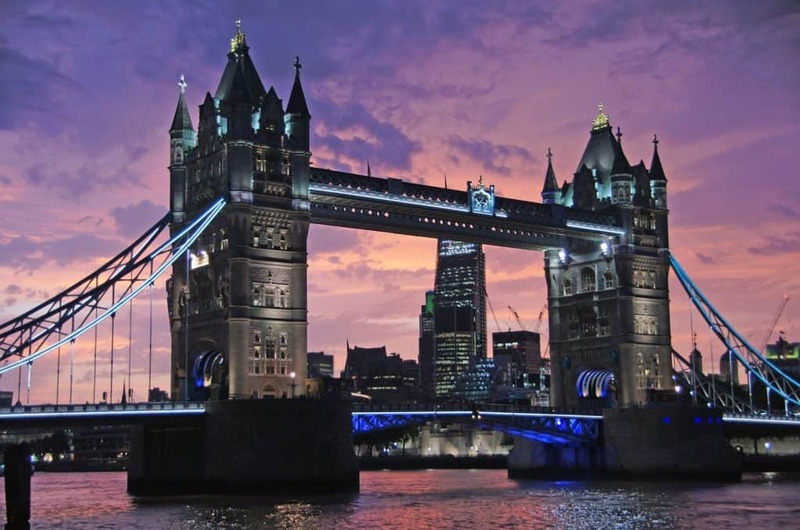 The capital of England and the United Kingdom, London is a modern city with incredible historical value dating back to the Roman times. Dozens of movies are filmed here, such as Harry Potter, Shaun of the Dead, A Clockwork Orange, and much more. Seeing on London on foot is the best way to explore the majestic city. Read this list of 10 free things to do in London. Cusco is a city that sits in the Peruvian Andes. The city holds an incredible amount of history which shows in its many museums and monuments. The city is incredibly safe and has a booming nightlife. Choco Museo (I made chocolate here and it was an amazing and affordable experience!). Book with a local tourist company. 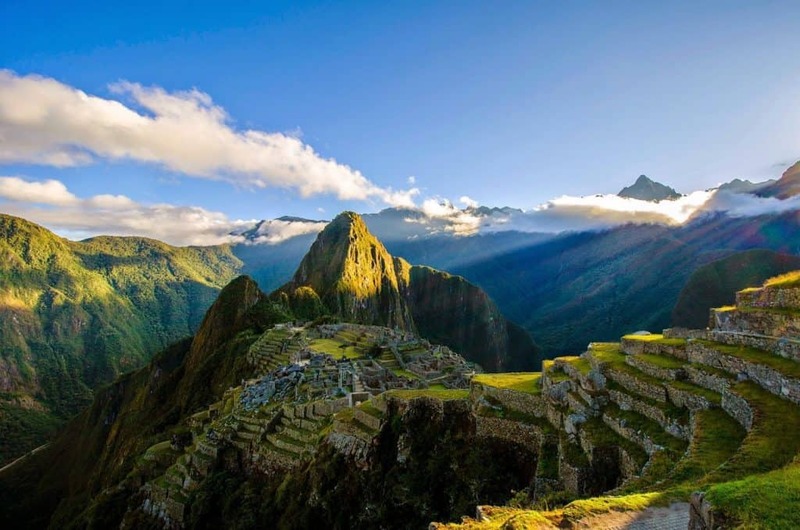 I used American Inca Trail Cusco Tour Company for a Machu Picchu 4 day hike, Sacred Valley tour, horseback riding on top of Cusco, as well as four-wheeling throughout the Sacred Valley and to the Salt Mines. 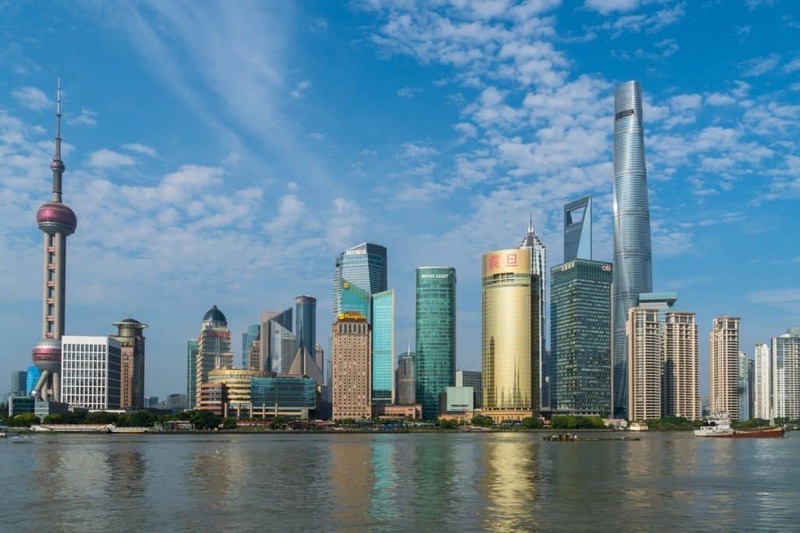 Shanghai is a city situated on China's central coast. It's both China's largest city and known for being a global financial hub. The city is filled with unique skyscrapers that sit along the Huangpu River. Explore water towns such as Qibao, Zhujiajiao, or Fengjing. Purchase an STA Travel Discount Card which gives you discounts to thousands of places all around the world, including museums, tour buses, etc. Generally, the first time you use it will more than pay off the cost of the card. Eastern Europe is broad, but I made it broad for a reason. 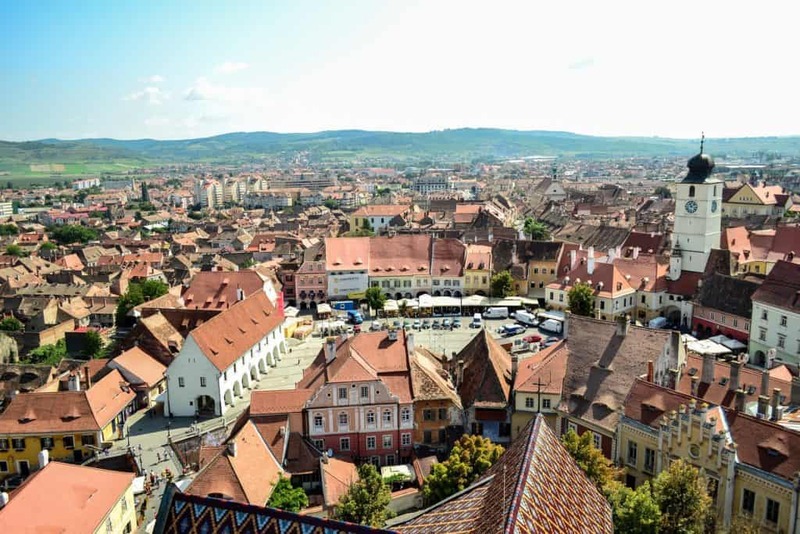 Eastern Europe is constantly overlooked, despite its historical value and beautiful cities. Eastern Europe is much cheaper than western Europe. Use Ibotta, a free app that gives you cash back on groceries (even fruits and veggies!) as well as plenty of other items and services. You even get $10 in your account for signing up here. 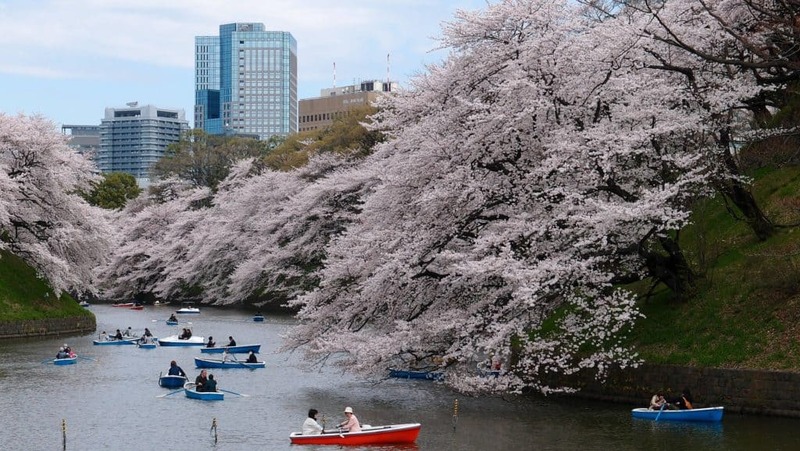 Tokyo is famous for its cherry blossom season, which lasts for around 2 weeks in April. The city is filled with different districts that offer something unique to each visitor. Hit up Shinjuku for shopping, Harajuku for unique clothing and crazy hairstyles, and Ginza for more expensive shopping stores. Tokyo is also the most populous metropolitan in the world. Have you been to any of the above destinations? Fantastic guide and so helpful with the free attractions and accommodation suggestions. Gosh I haven’t been to any of these! Although in my own defense I would much rather travel in the U.S. There are so many states and cities I have not been to yet that I figure I should visit the places around here first, then I would be more interested in traveling abroad. I am curious as to what are your favourite US destinations. Mine are New York City, Kentucky, Nashville, And thousand Islands. I hope to visit Warsaw again soon, but also go somewhere from you list! That’s so awesome! I want to go to Poland so bad!